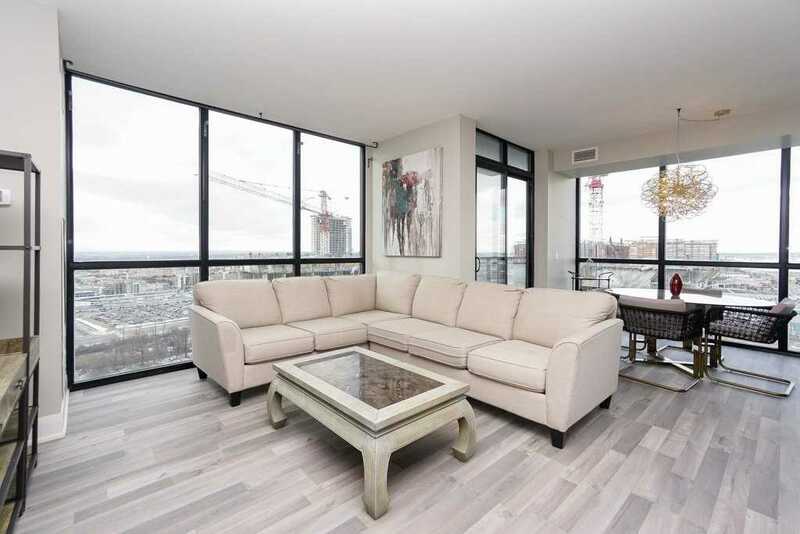 Approx 1100 Sq/Ft+ Balcony. 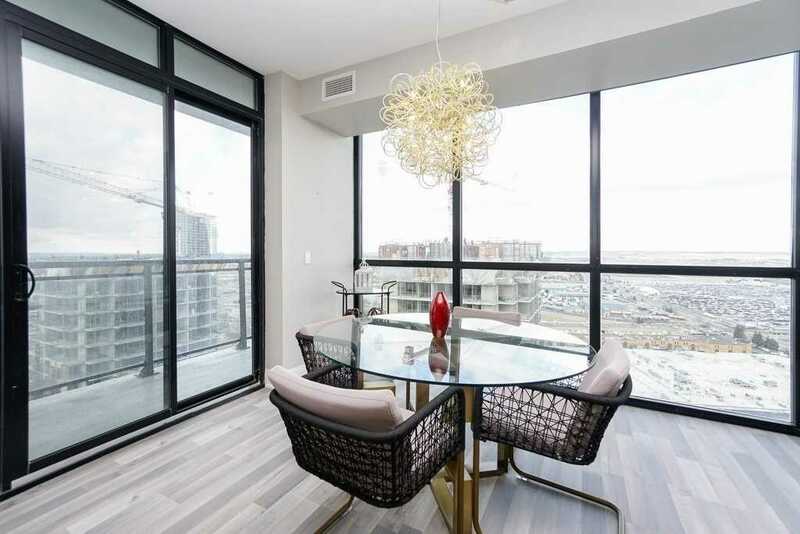 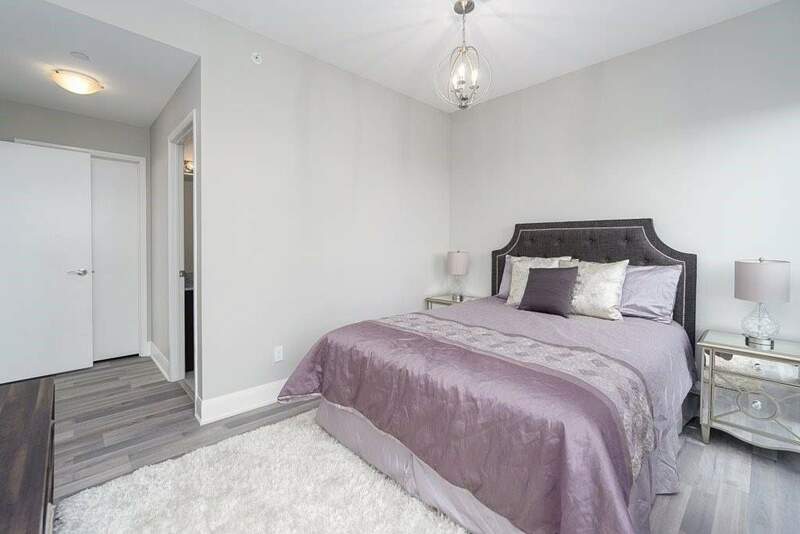 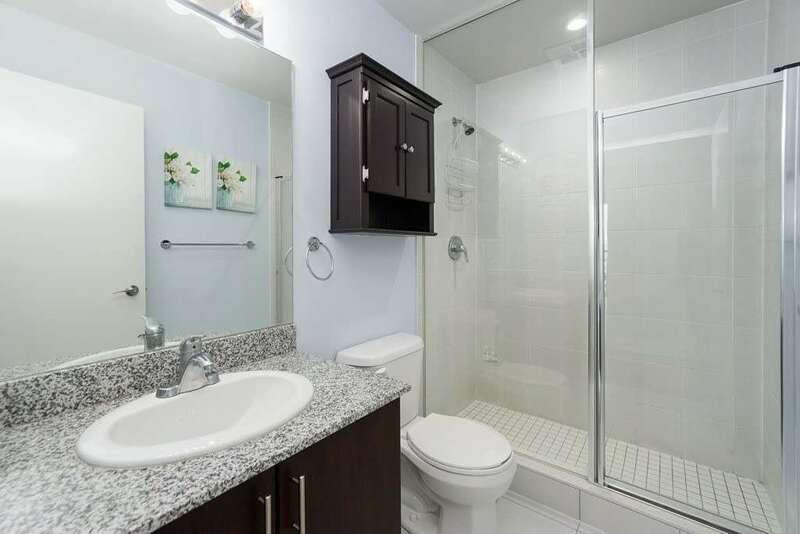 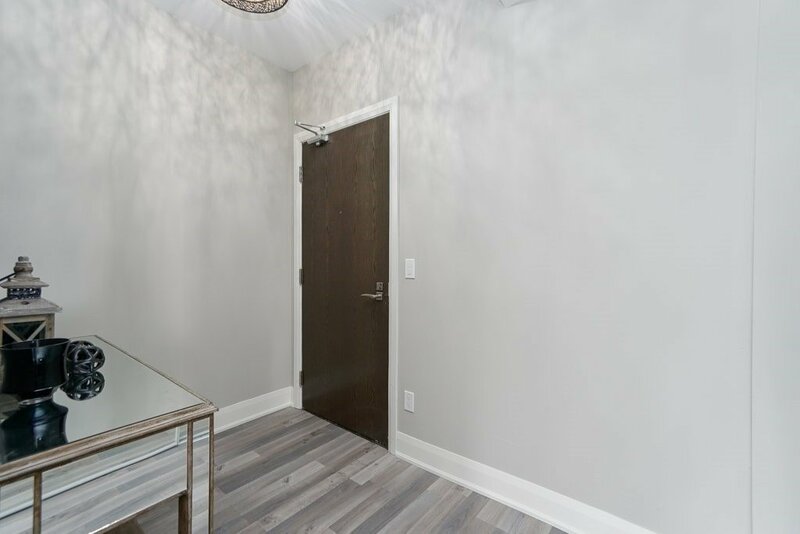 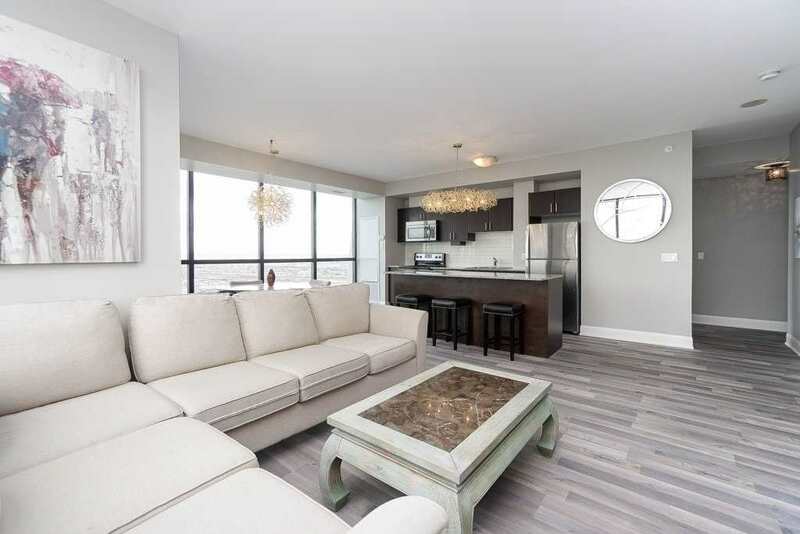 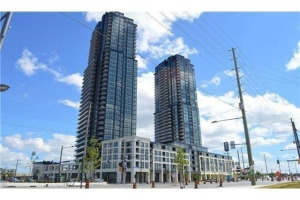 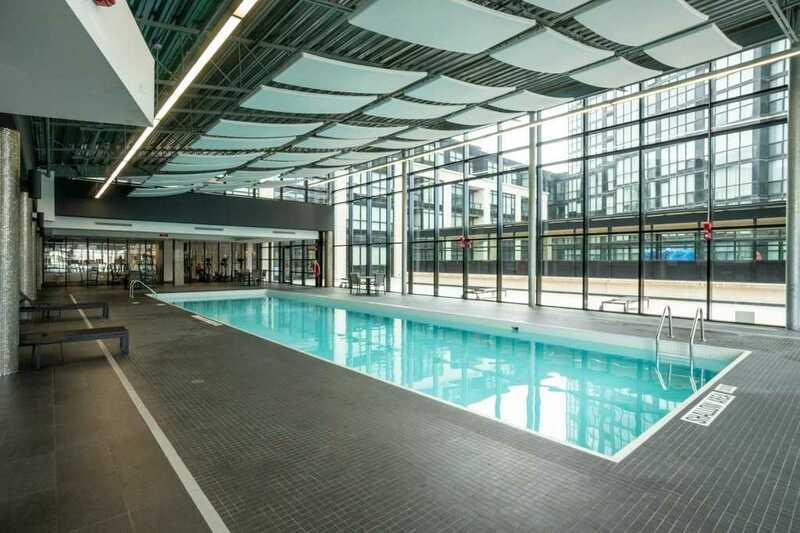 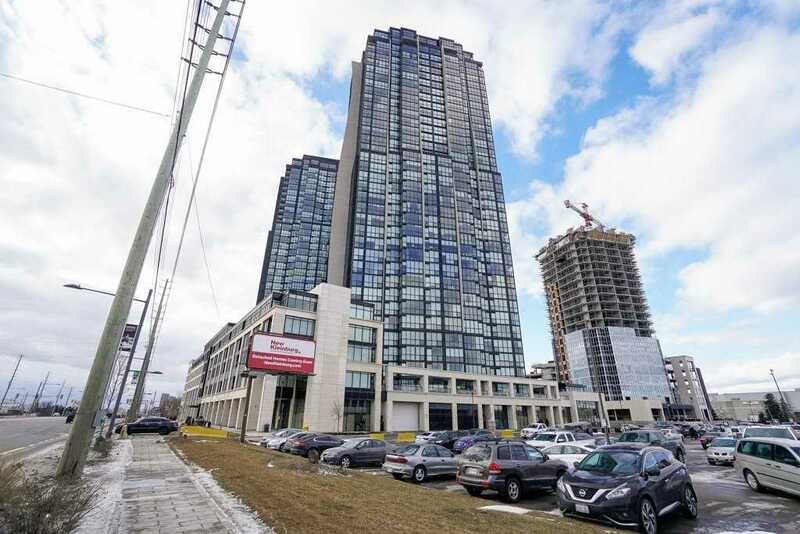 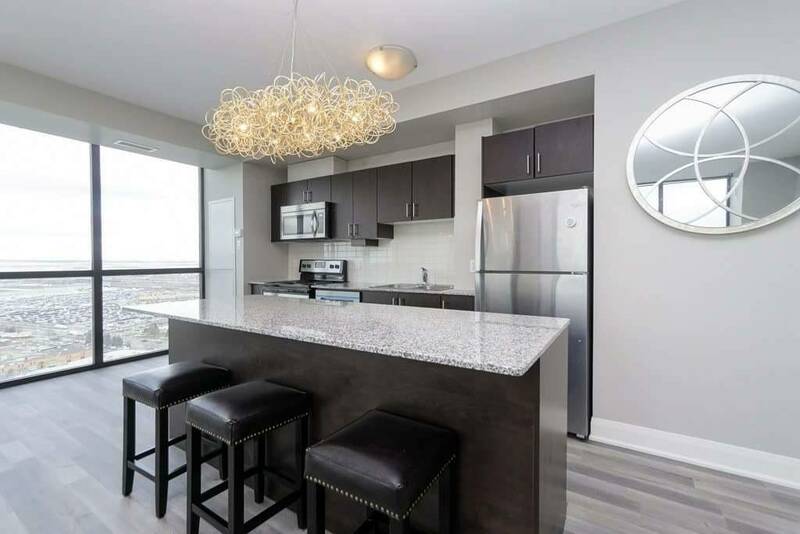 2 Bed, 2 Bath, Spacious, Bright Corner Unit Located In The Heart Of Vaughan. 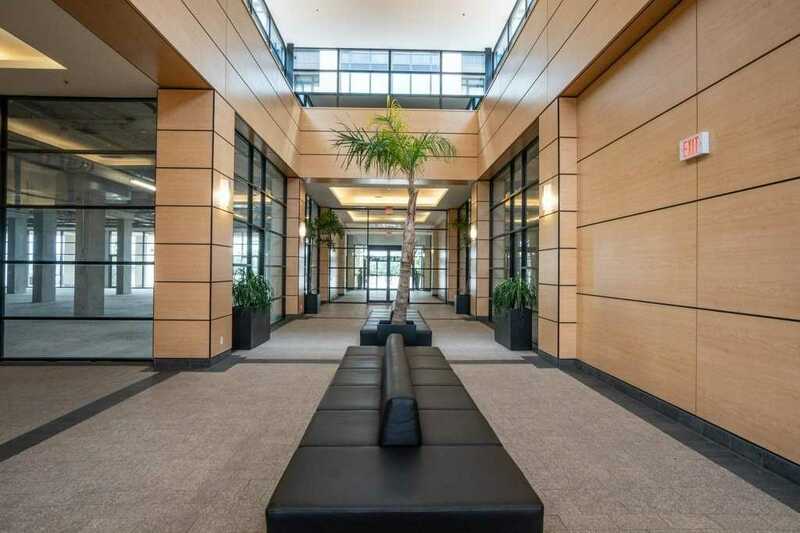 Upon Entering You Will Notice The Large Open Concept, Naturally Lit Dining/Living Areas. 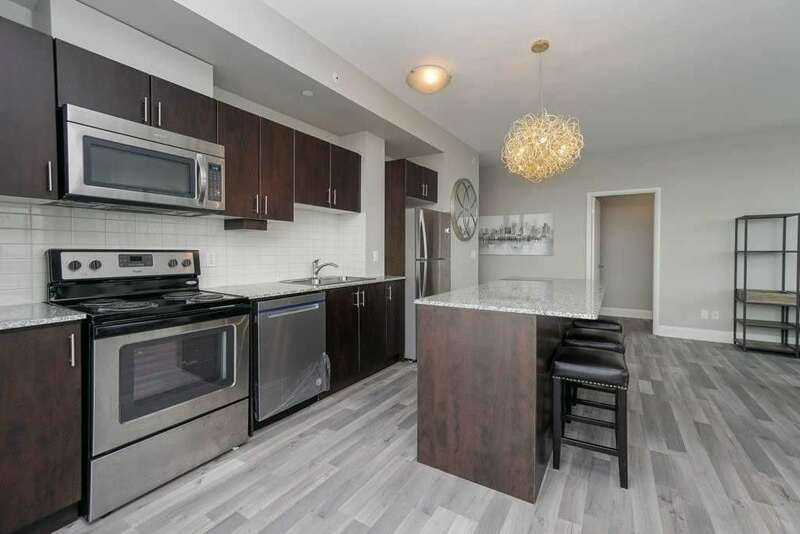 Modern Kitchen Includes Centre Island, Several Cabinets, Granite Countertops, Designer Backsplash. 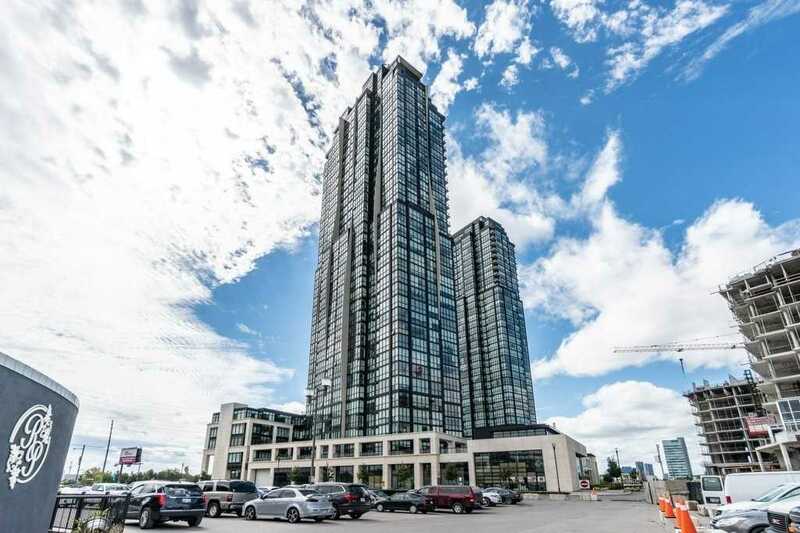 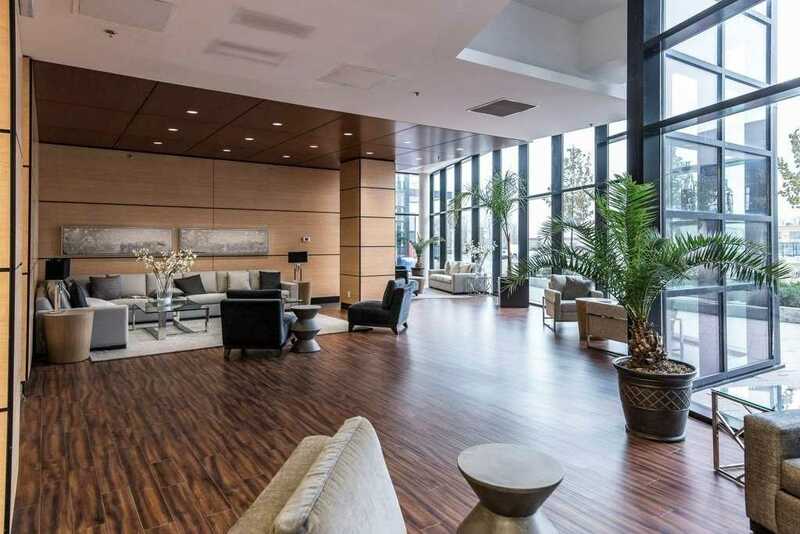 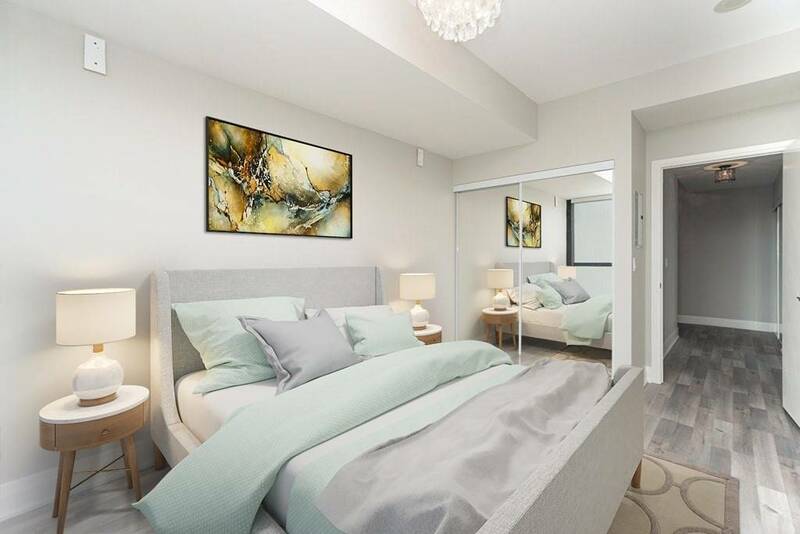 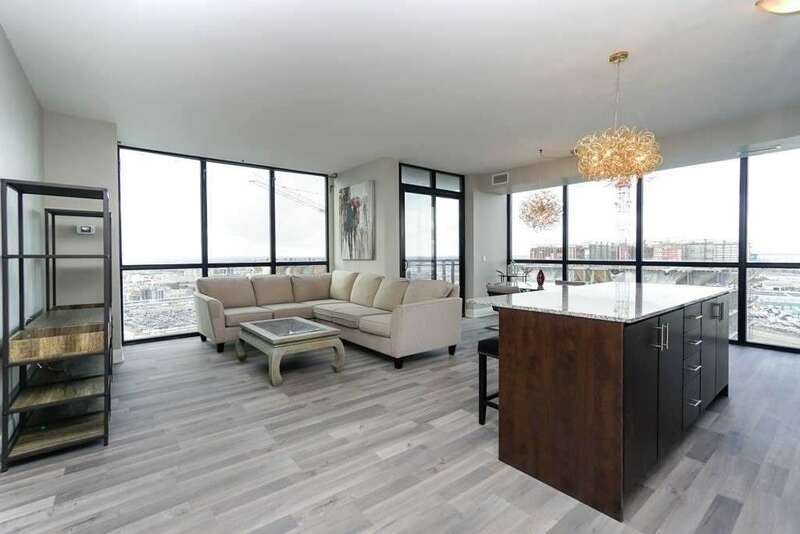 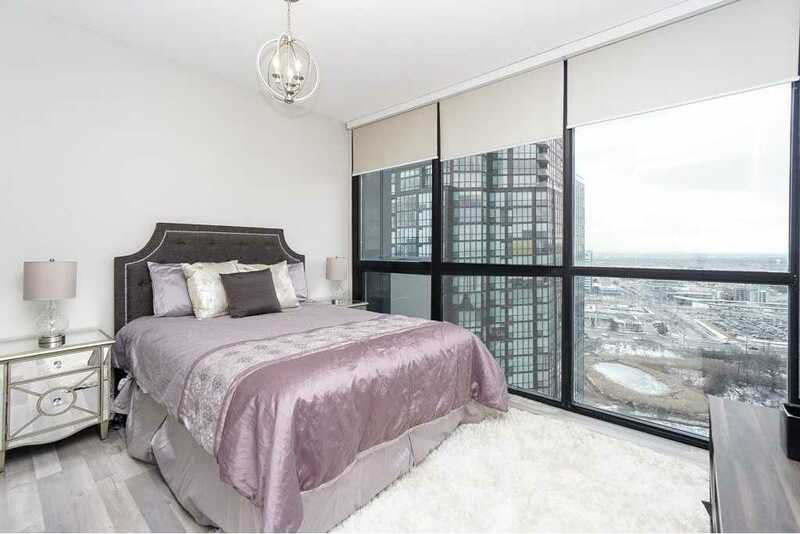 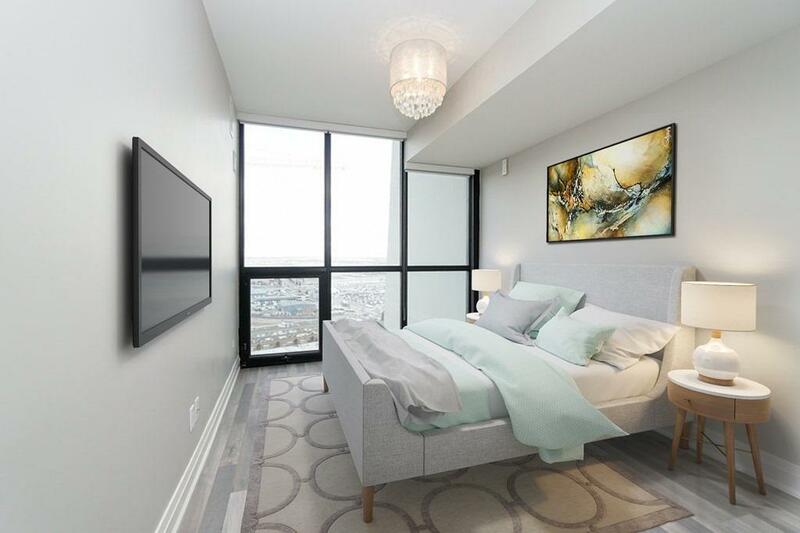 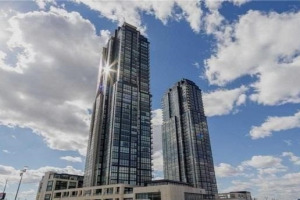 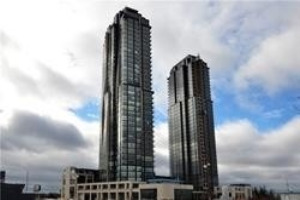 Quality Floors Throughout,9Ftceilings, Floor To Ceiling Windows, Panoramic Views! 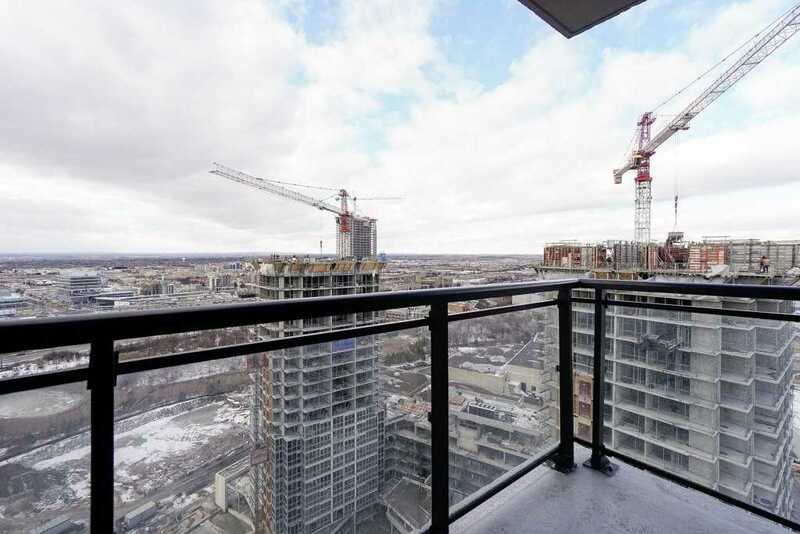 Steps To Subway Extension, Hwy 400/407. 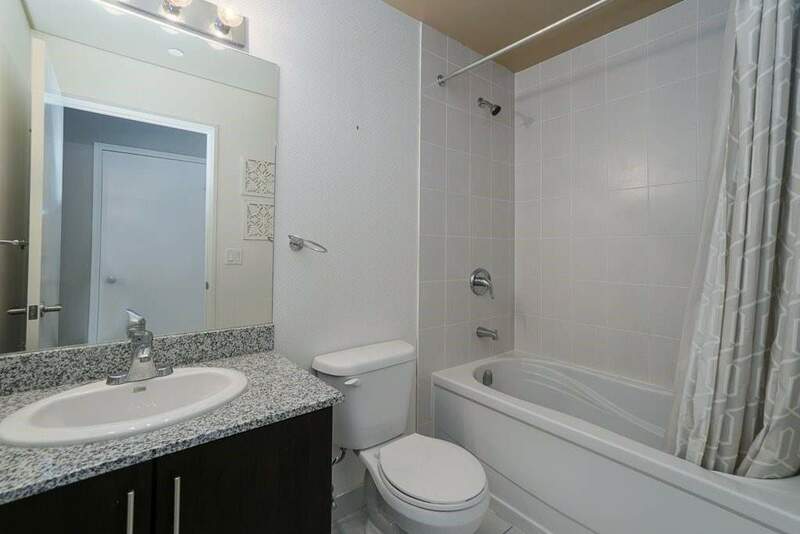 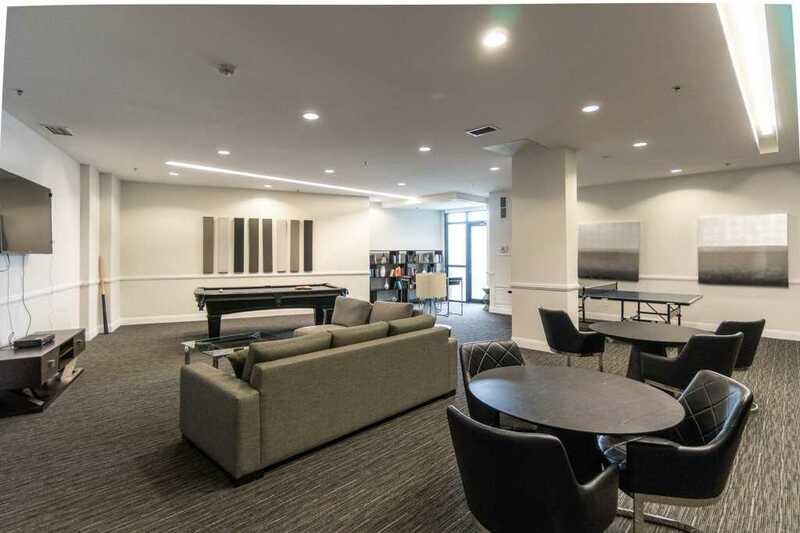 1 Underground Parking & Locker Included.